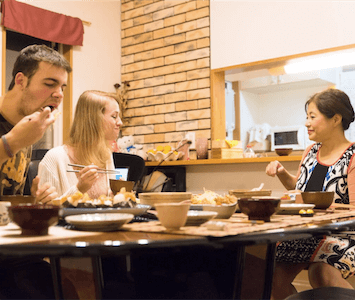 *5 min walk from Shibuya station* Let's make your own sushi! 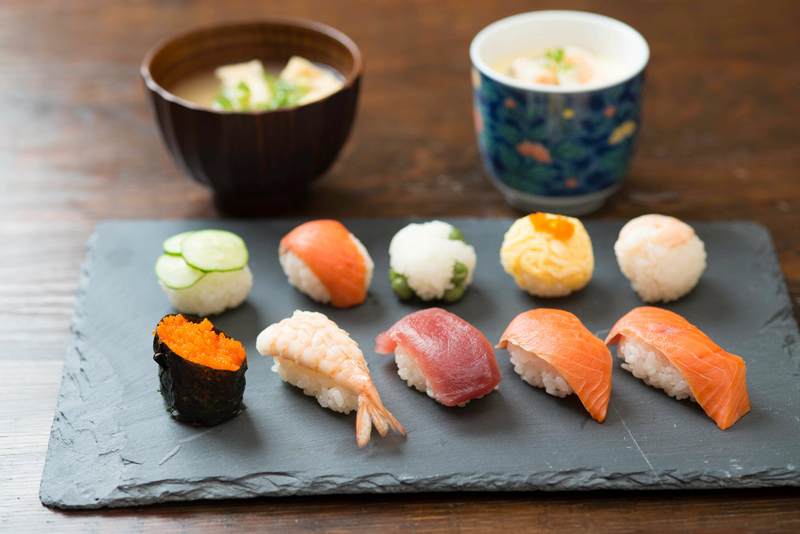 *Temari zushi is ball-shaped sushi with a topping of fresh seafood, or vegetables. 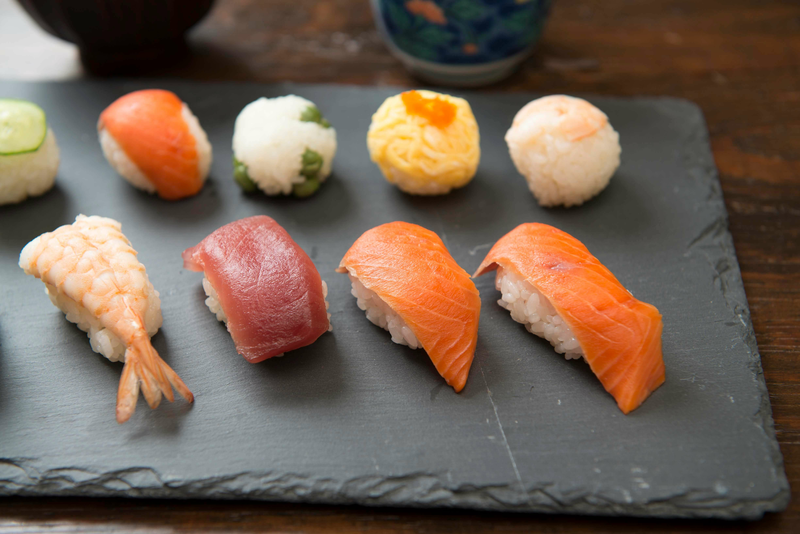 *Nigiri zushi is hand-formed sushi with a topping of seafood, etc. 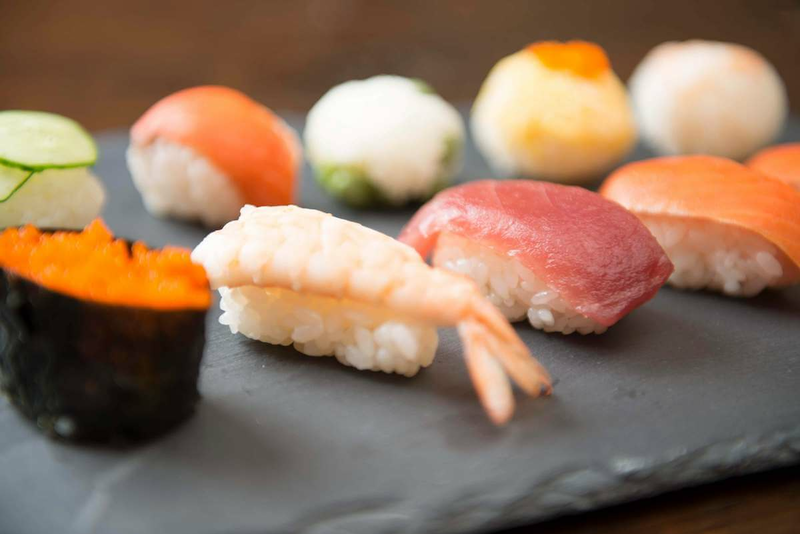 *Gunkanmaki is nori wrapped style sushi, making a small space with the rolling nori on the top of the rice ball and enabling sushi chef to place salmon roe, sea urchin and other things which are something fluid there. 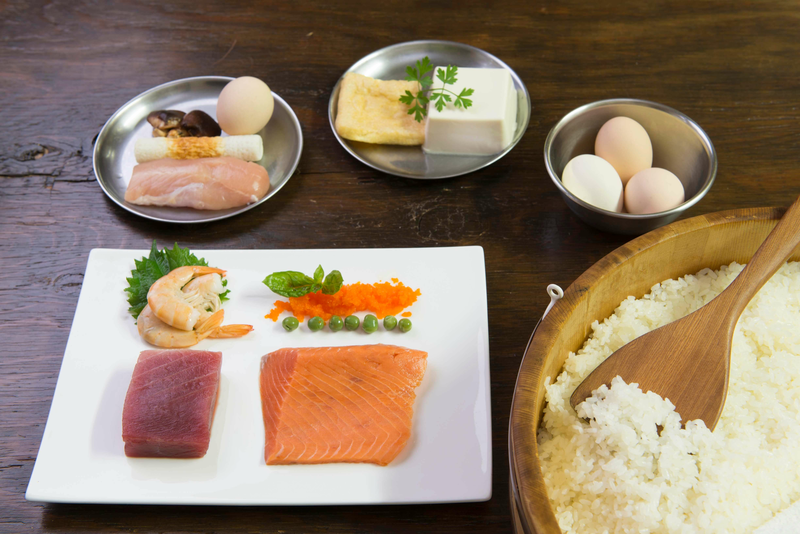 *We use salmon, tuna, egg, cucumber, shrimps, etc for ingredients but they will change depending on the season. *If you're interested in Japanese sake, plus on fee is JPY 700 per person, please pay on arrival. *Please choose lunch session or dinner session. Sushi is very popular all over the world. Let's make your own sushi together! The taste which you made must be special. 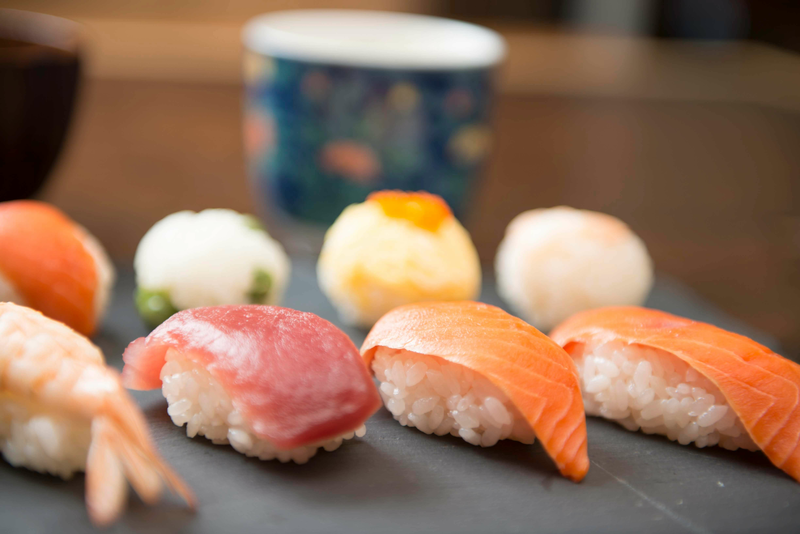 Our sushi class includes three kinds of sushi (temari, nigiri and gunkan-maki), chawan-mushi (Japanese steamed egg custard) and miso soup. Not only enjoying to make sushi but talking and food. 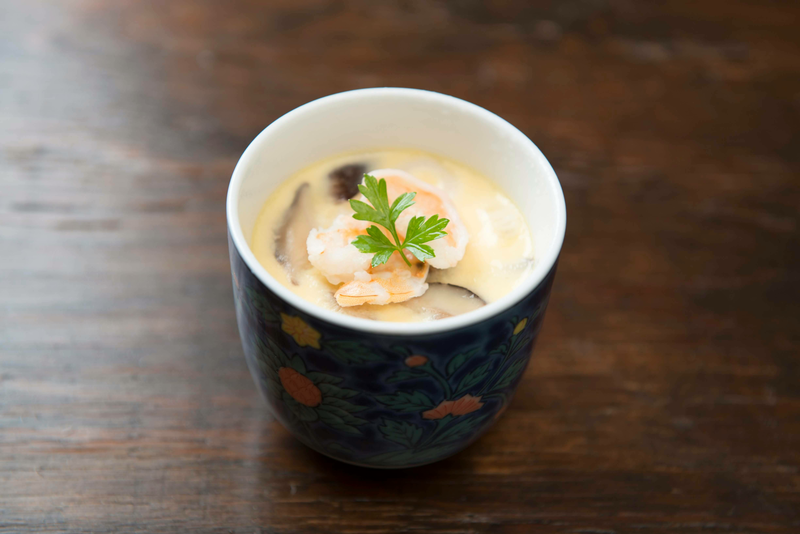 If you don't know chawan-mushi, try it! Very yummy. 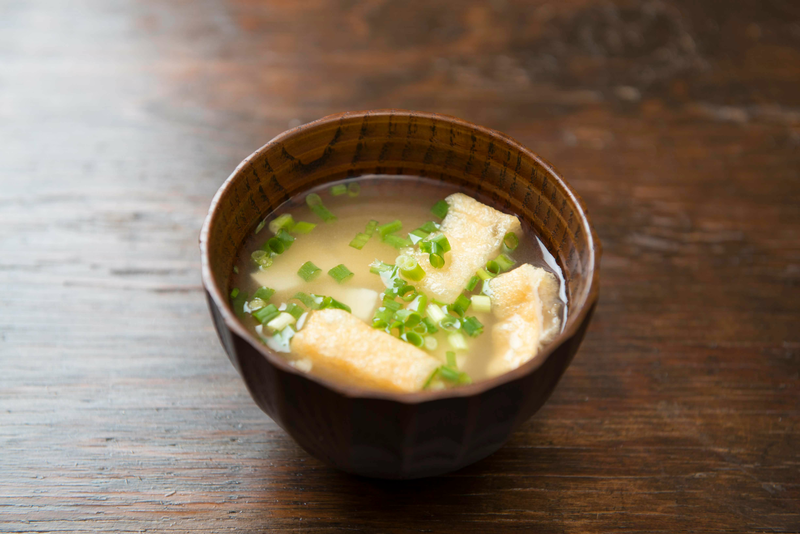 And you can learn how to make authentic miso soup. It's absolutely different from instant one. 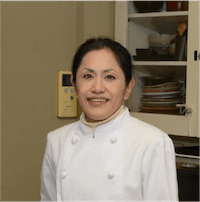 You will know culture and sushi history, too. *Please note that our studio doesn't suite for little kids. I set up over 10 year old. *Please book at least 2 days before the class. I can't accept same day reservations. *Minimum is 2 people. I can't accept 1 person. 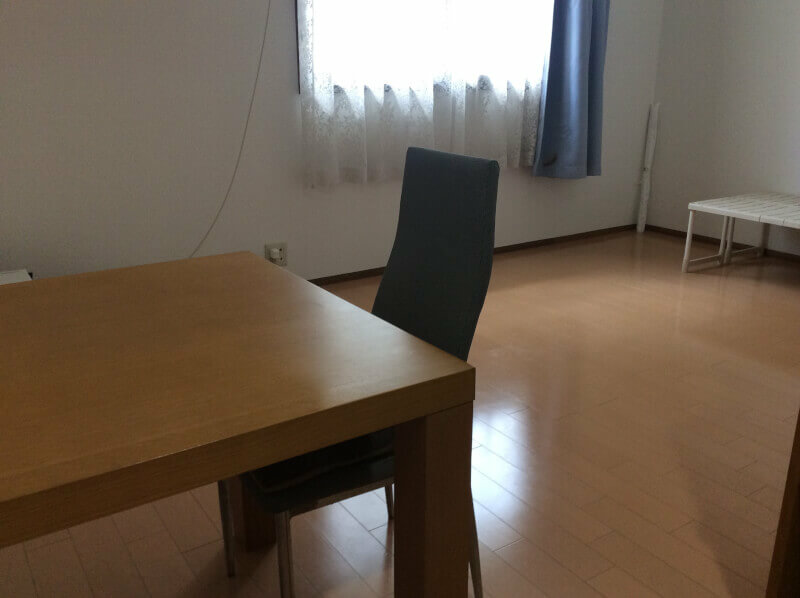 Our kitchen studio is 5 minute walk from famous Shibuya crossing. It's easy to find. Food was great and Emi a very nice host! Only a bit more entertainment and background info on food would be great! Thank you soo much! It was great!! Thank you! Emi was an excellent host and a wonderful coach! The food was fresh and delicious, her space was neat. Definitely my favorite Japanese experience to date. Highly recommend! Emi was amazing! Very welcoming and professional! We made Sushi that was delicious and the side dishes were incredible as well. Finding her studio was very simple and the instructions she gave us were easy to follow. In short, it was a great experience - i recommend it with all my heart! Our class with Emi was one of the highlights of our trip to Tokyo. We had a wonderful experience learning about and preparing sushi, having interesting conversations with our fellow classmates while eating and drinking the delicious results of our practice. 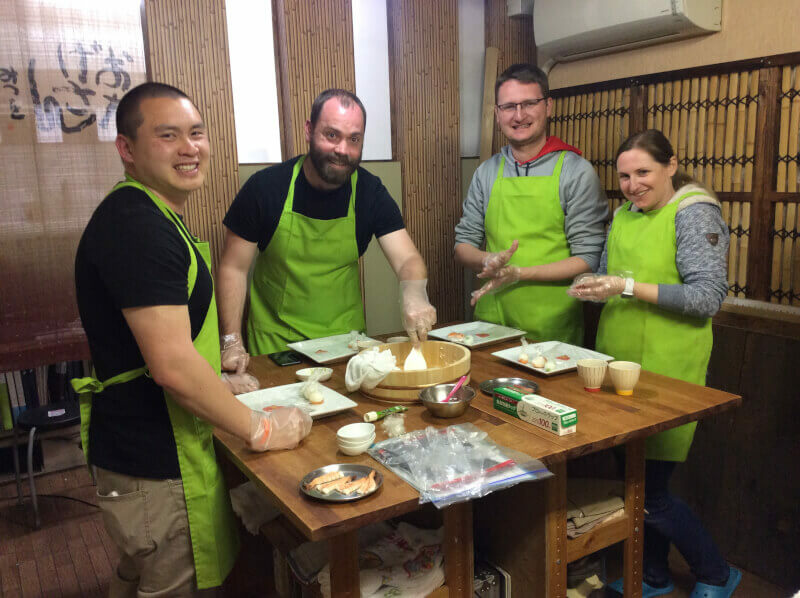 My shrimp cutting skills might still need some work but this class should not be missed if you're spending some time in Tokyo and looking for a next-level experience. Emi was a PHENOMENAL instructor! 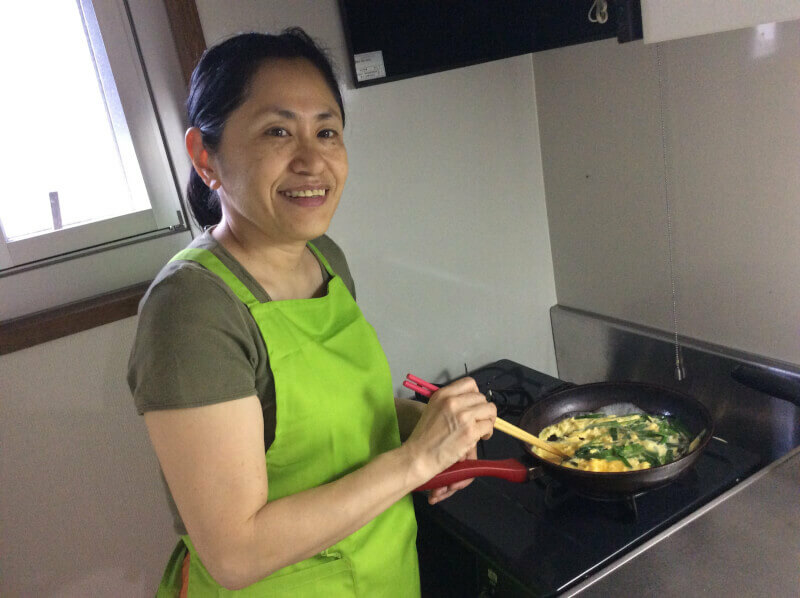 We had such a great time learning about Japanese home style cooking, making Japanese cuisine and talking about life in general. I would highly recommend this experience and learning from Emi! Emi was a fantastic teacher! 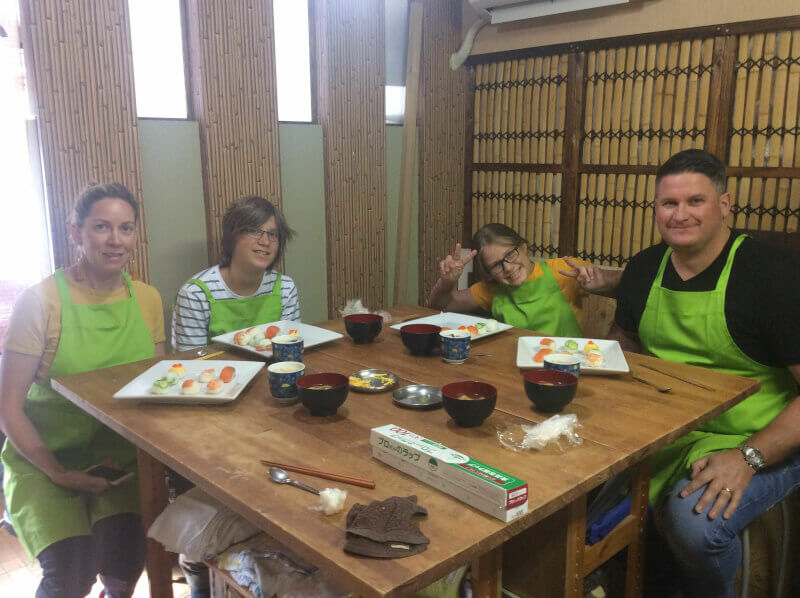 We had the best time learning about and making varieties of sushi dishes. Great experience overall. Would highly recommend!